Tony Robbins has made such a big impact in my life. I would say he has helped me make a complete 180 in many areas of my life. The same can be said for millions of people around the globe. He is a master of his trade and offers advice that everyone can implement and achieve success. Some of that advice is in the form of some awesome quotes. So today this is to honor one of my biggest mentors and idols. 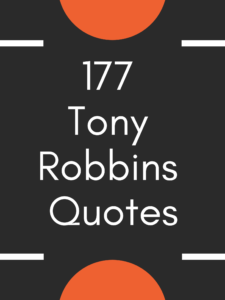 177 Tony Robbins quotes about happiness, money and life in general. Enjoy! 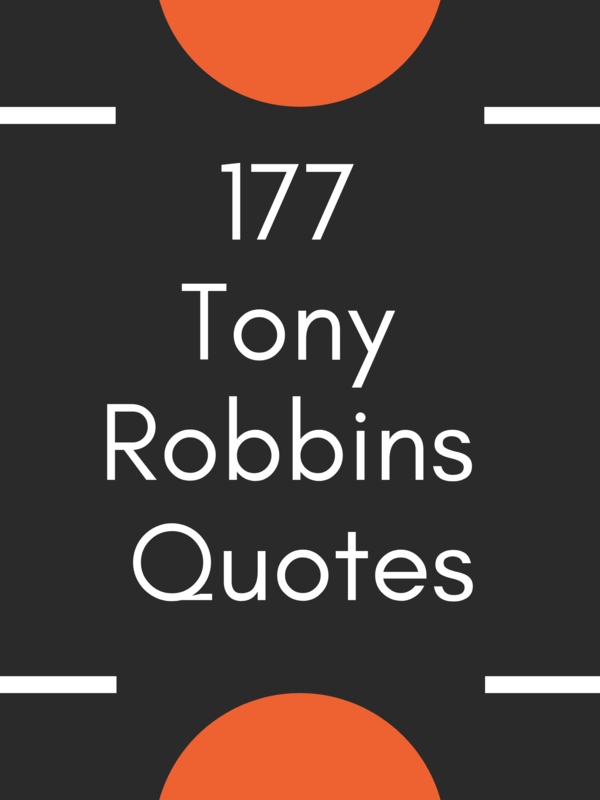 So there you are my friends, I hope you found value in this list of quotes by Tony Robbins. I would love to hear what your favorite quote is as well as if you have any good ones to add! Let me know in the comment section below. Take care my friends!